BRAHMS Piano Trio in B major, Opus 8. Tickets to this performance available now on this website. Tickets may also be purchased at the Ogunquit Camera Shop, Dunaway Center, Ogunquit Playhouse Downtown Box Office, and Ogunquit Welcome Center beginning three weeks prior to the performance. Free parking for the performance is located behind the Dunaway Center. Bruce Coppock has enjoyed a long musical career as performer, teacher and management executive. He served twice as president & managing director of the Saint Paul Chamber Orchestra, a position in which he served both as the artistic and the executive director. Coppock first led the SPCO from 1999 until 2008, when he stepped down due to illness. After a five-year hiatus during which Coppock focused on medical issues, served a consultant to several orchestras, and served as managing director of the Cleveland Orchestra’s Miami Residency, Coppock resumed his tenure in Saint Paul in 2013. He retired from the SPCO at the end of 2015. Prior to Saint Paul, Coppock was deputy director of Carnegie Hall and executive director of the Saint Louis Symphony, and has happily retired to New England. During the 20 years prior to 1990, Coppock served as principal cellist of the Handel & Haydn Society, as a member of the Boston Musica Viva and played regularly in the Boston Symphony Orchestra. Coppock co-founded the Boston Chamber Music Society. During this period he also served as the director of chamber music and orchestra activities at the New England Conservatory of Music, and was director of the Music Division of the Boston Conservatory of Music. Coppock has been active as a teacher for over 40 years. Coppock earned his Bachelor’s and Master’s degrees in cello from the New England Conservatory, where he was a student of David Soyer and Laurence Lesser. Violinist​ ​Matthew​ ​Vera​, is known for his versatility as a soloist, chamber musician, and orchestral leader. Currently a masters student at the New England Conservatory, Matthew also enjoys a freelance career in the Boston area. 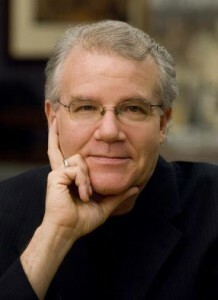 His primary teachers include: James Buswell, Lucy Chapman, Mark Rush, Stephen Moeckel, Dennis Bourret, and David Rife. Matthew has been a member of the Boston Philharmonic’s first violin section since 2010. He recently stepped in on short notice to play the famous violin solos in Ein Heldenleben at Boston Philhamonic concerts to widespread acclaim: “Playing with pure tone, terrific character, and not a bit of hesitation (several of the third movement’s biggest runs were dispatched at lightning speed), Vera delivered an account of the solo part that was wholly captivating. His is — or should be — a bright future.” (Boston Arts Fuse); “Matthew Vera projected non-stop, drop-dead gorgeous tone, alternately flippant and ravishing, as directed. A virtual golden spotlight enwreathed him in laurels.” (The Boston Musical Intelligencer). Matthew has appeared as soloist with the Buffalo Philharmonic, The Tucson Philharmonia, The Tucson Symphony, The World Youth Symphony Orchestra and The New England Conservatory Symphony.Matthew has appeared as soloist with the Buffalo Philharmonic, The Tucson Philharmonia, The Tucson Symphony, The World Youth Symphony Orchestra and The New England Conservatory Symphony. Randall Hodgkinson has achieved recognition as a winner of the International American Music Competition for pianists sponsored by the Rockefeller Foundation. 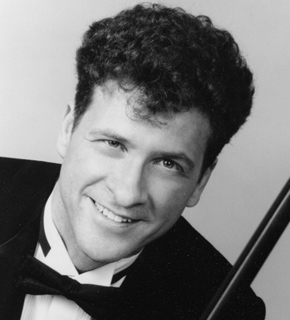 He has appeared frequently as soloist and chamber music artist in festivals throughout the United States, and as a featured soloist with major orchestras including those of Philadelphia, Atlanta, Buffalo, the American Symphony, the Orchestra of Illinois, and abroad in Italy and Iceland. His solo debut with the Boston Symphony Orchestra was presented both in Boston and at Carnegie Hall. Mr. Hodgkinson studied at The Curtis Institute and the New England Conservatory. 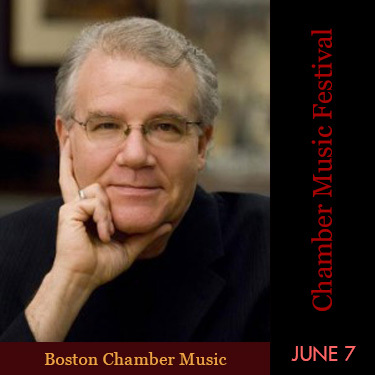 He has been an artist member of the Boston Chamber Music Society since 1983. While a member of Boston Musica Viva, he performed throughout the U.S. and Europe, and his recordings on several labels have brought him notable acclaim. He also performs four-hand and two-piano literature in duo recitals with his wife, Leslie Amper. He is a member of the piano faculty of the New England Conservatory and Wellesley College.